Pagnozzi Charities is gearing up for its biggest event of the year. The 18th Annual Tom Pagnozzi Charity Golf Tournament, Sports Auction and Celebration is slated for next week in Fayetteville, Ark. 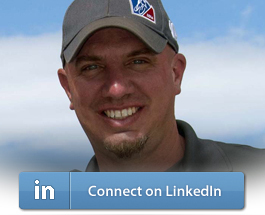 Tom Pagnozzi, the former MLB catcher, started the organization to reach disadvantaged youth throughout Arkansas, providing them with an open door to the same athletic experiences of their peers. In Arkansas, Jason Minton gave the event a push in today’s Fayetteville Flyer. 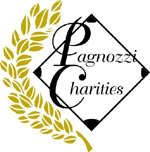 Minton: “Pagnozzi Charities provided almost 2,000 scholarships through the Pagnozzi Youth Sports Scholarship Program in 2008 and has targeted a distribution of 2,250 for 2009. 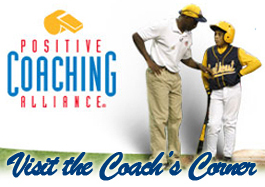 These scholarships give children who might otherwise not have the opportunity, the chance to participate in baseball, football, soccer, basketball, golf, dance, cheer, and a host of other sports at an age when exercise, social interaction, and personal development are critical” (Fayetteville Flyer, 10/1).